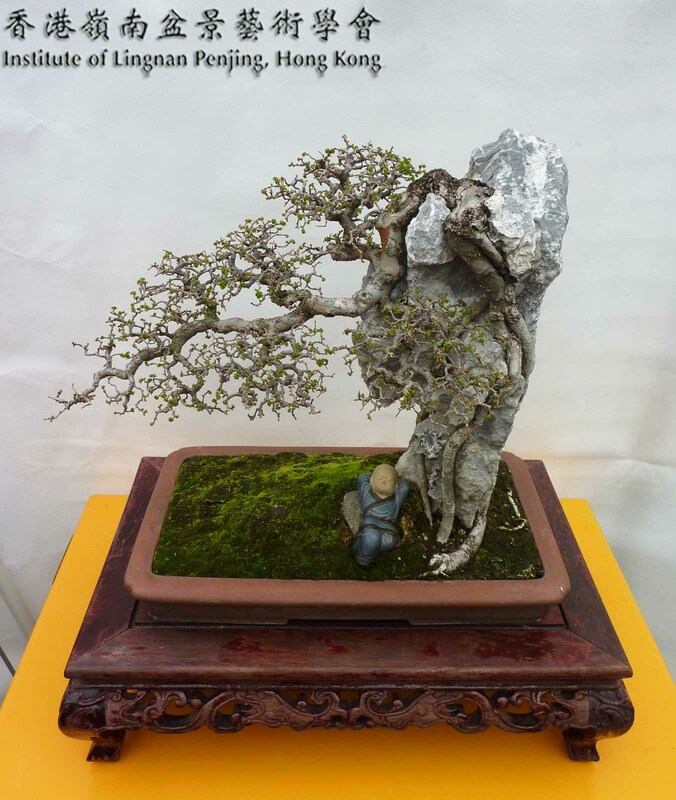 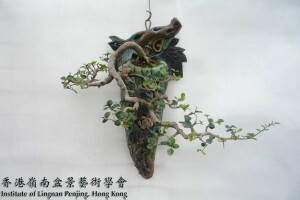 Penjing is a traditional Chinese horticultural art form. 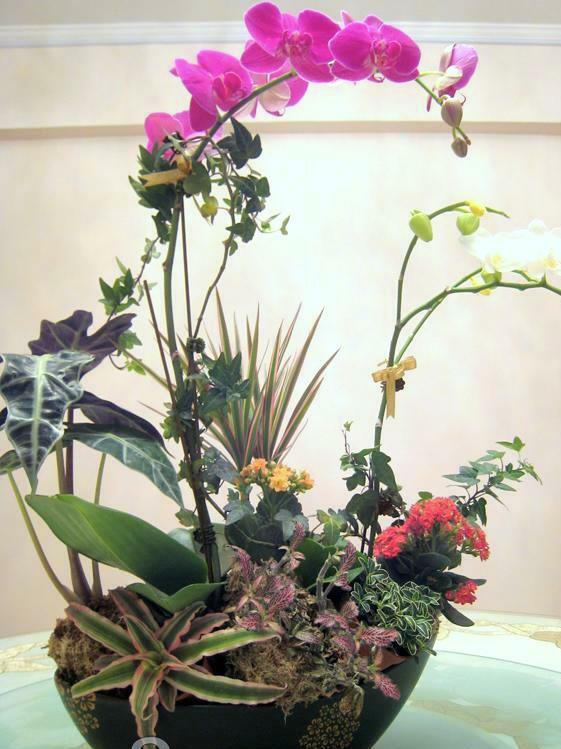 The idea is to create, in a container, a miniaturized version of the beautiful scenery that we find in the Mother Nature. 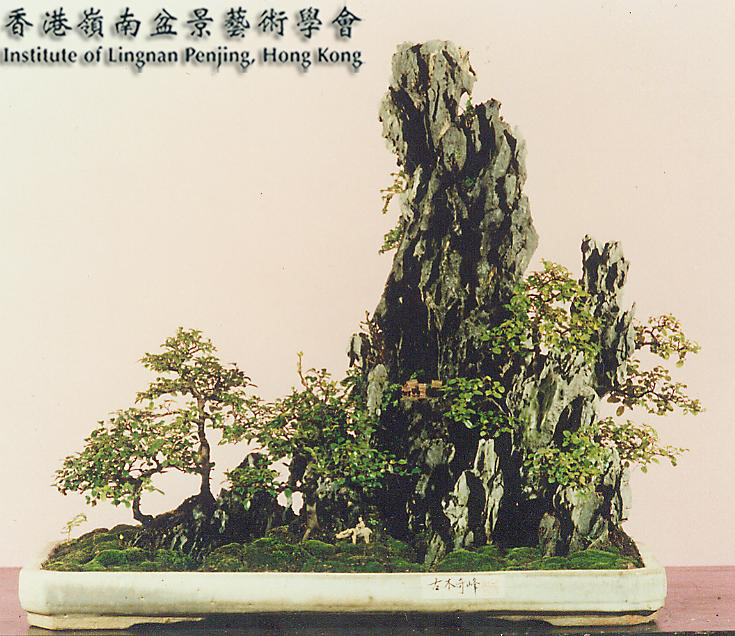 Examples of these natural scenery: majestic, cloud-breaking mountains, remarkable rivers and valleys, rugged rocks, sky-high ancient trees, old pines hanging on steep cliffs, aged tree on the riverside, and the gigantic ficus in the village. 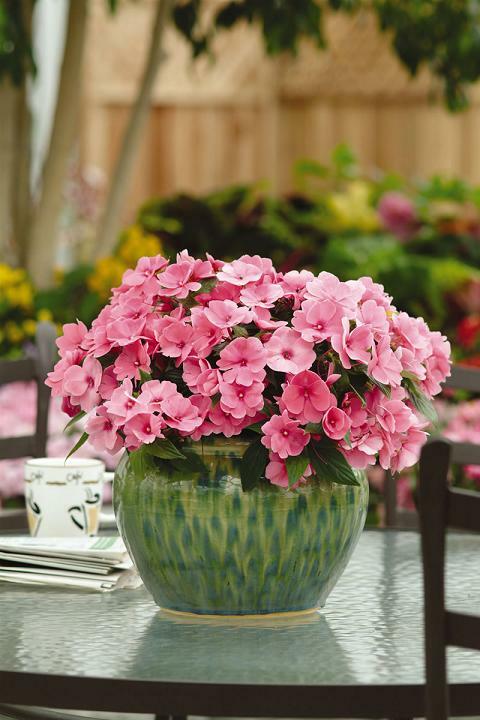 In merely a small pot, the beauty of the Mother Nature can be adequately presented. 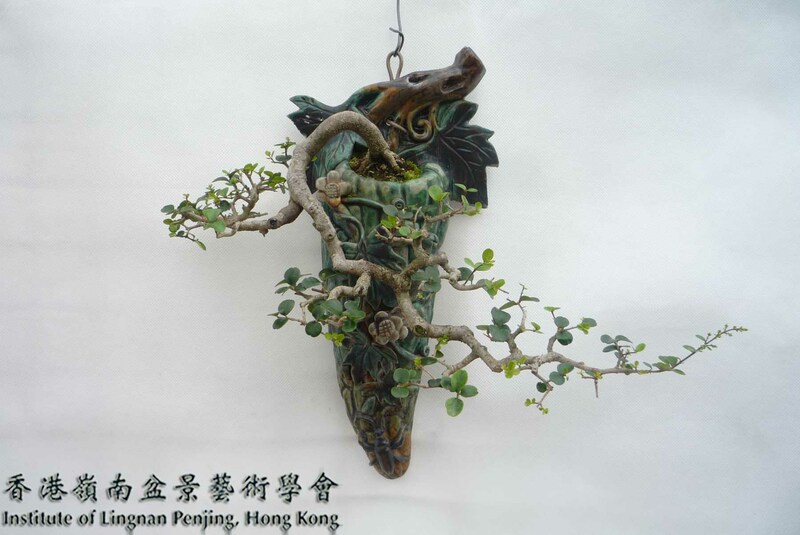 With its unique style and form, the art of penjing is honored as “the silent poems, the 3-dimensional paintings”. 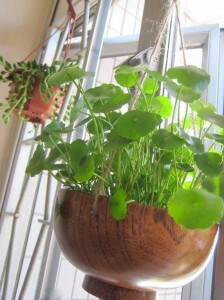 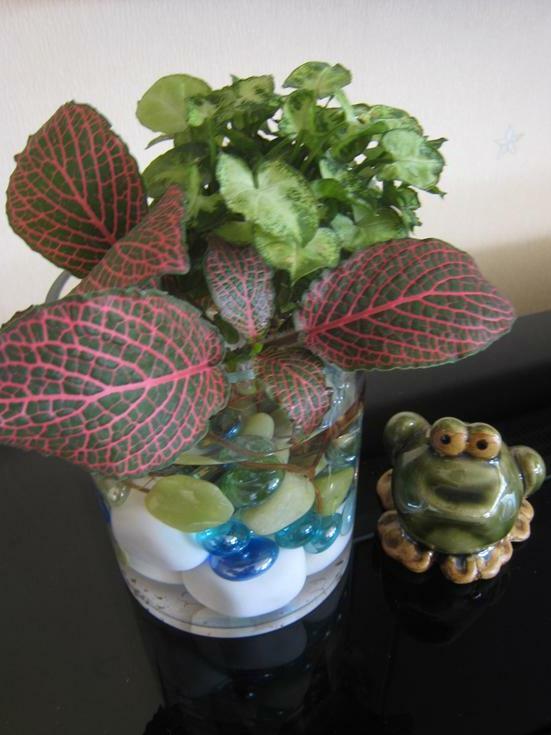 Growing any type of plants in a container can be called as container gardening.